Well done to every member of the dance team who competed last weekend. A top effort in the face of some stiff competition… You all deserve a medal! 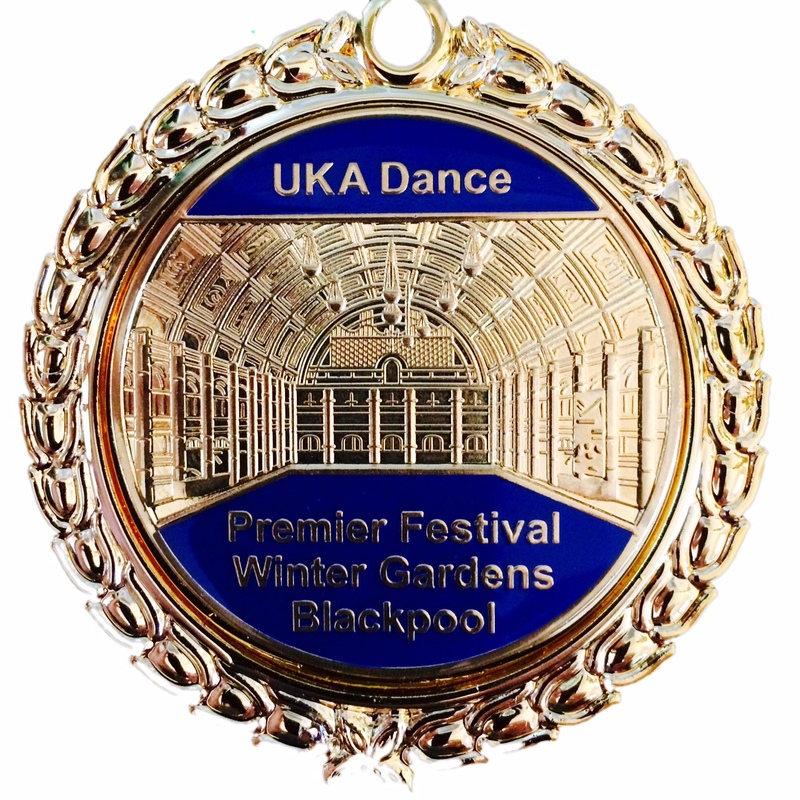 On Saturday 3rd October and Sunday 4th October the UKA hosted its Premier Dance Festival at the Empress Gardens Blackpool. 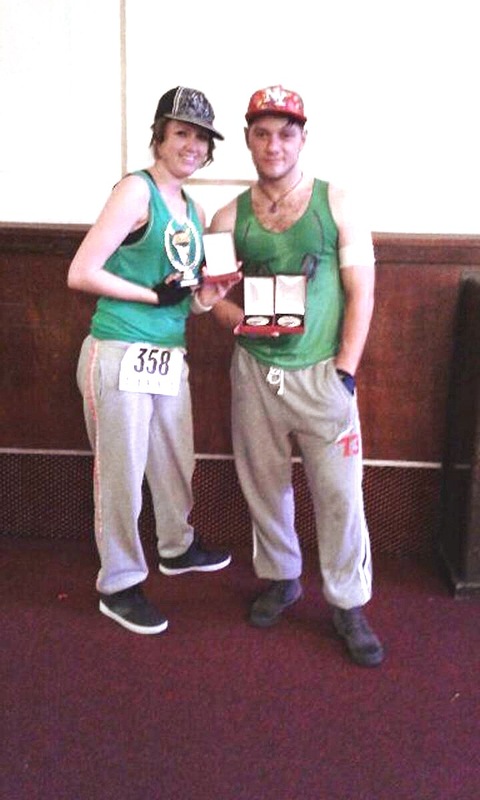 Kim and Bogdan competed on Saturday in the styles of Street Dance / Hip Hop. 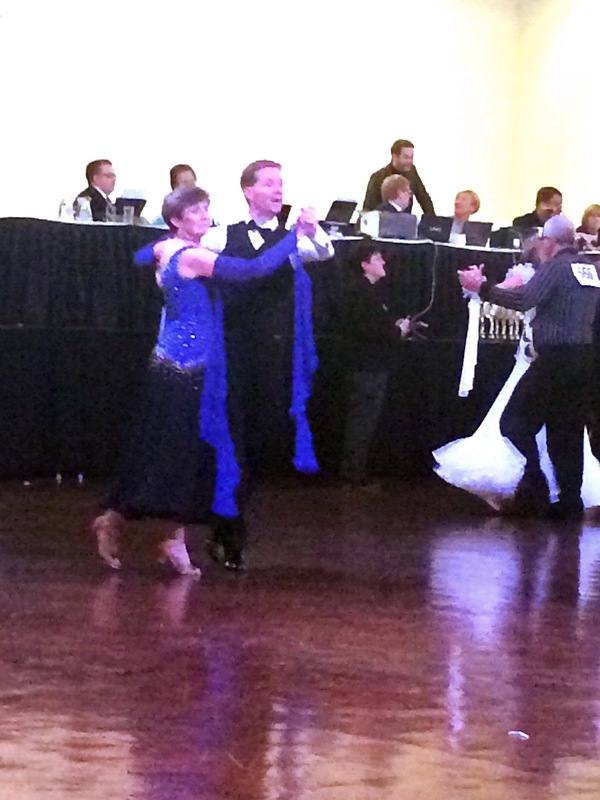 On Sunday the rest of the team competed in the styles of Ballroom and Latin. 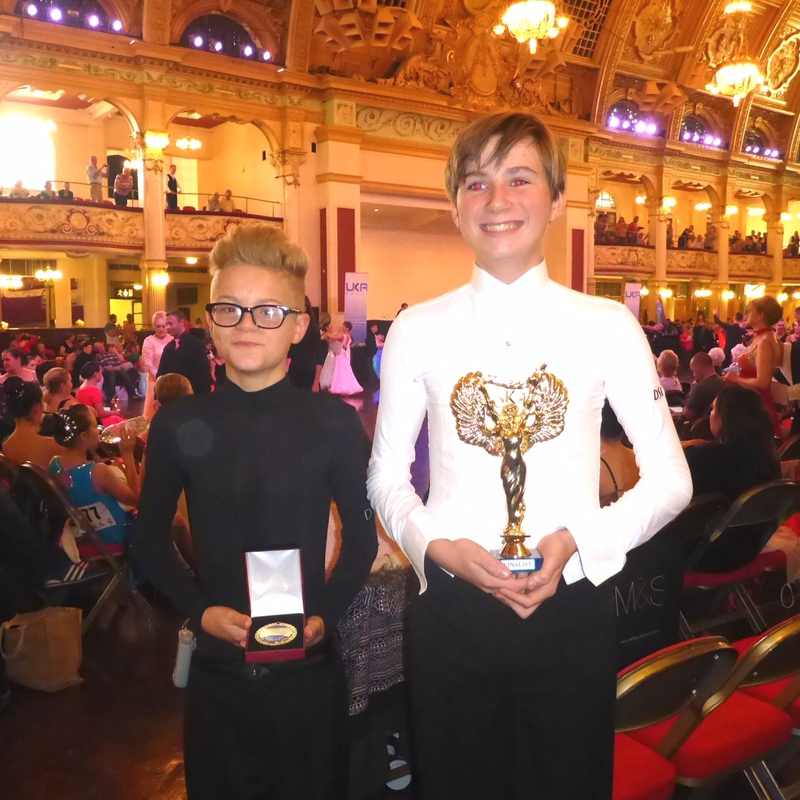 Dance schools travelled from all over the country and beyond including Scotland, Ireland and Portugal to show off there dancing in front of the judges so the standard of dancing was very high making for stiff competition even for the more experienced dancers. Under pressure you all performed so well.